Not sure what to buy? 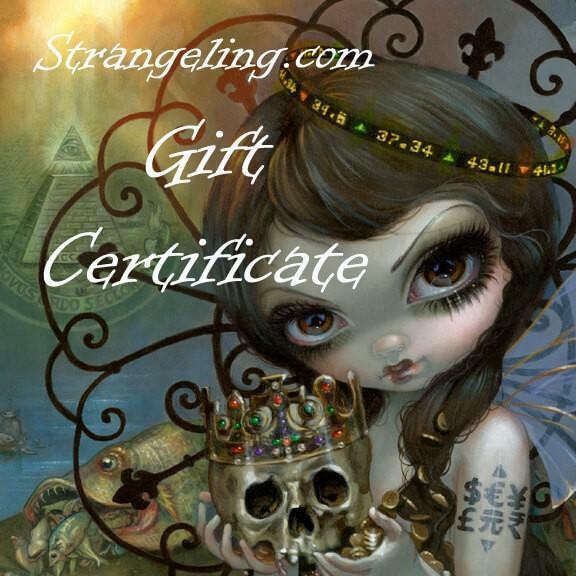 Consider an electronic gift certificate to Strangeling.com! Purchase an electronic gift certificate in any amount to be used at Strangeling.com (please note: coupons/discounts can not be used when purchasing gift certificates). Gift certificates may be applied towards purchase of any products on Strangeling.com. Gift certificate does not have to be used in one purchase—the remaining balance can be applied to a future purchase.